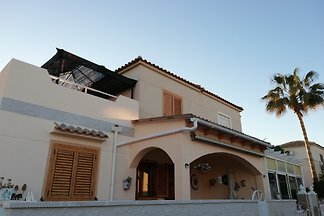 Holiday home with "Wohlfühleffekt" Cozy and comfortable accommodation for up to 4-5 persons, with pool and deck terrace, as well Outside shower and also outside grill. 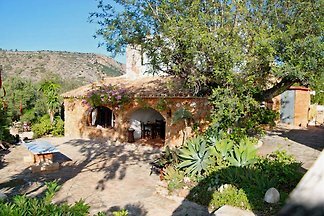 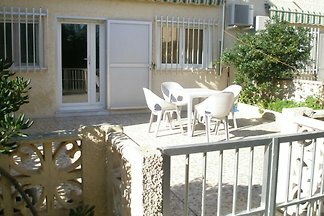 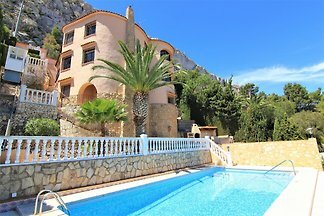 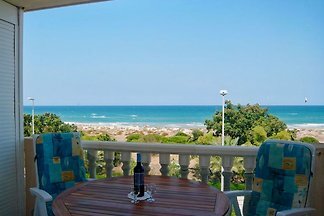 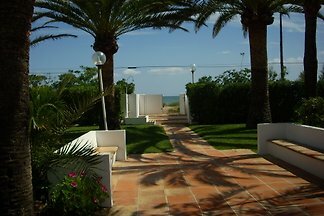 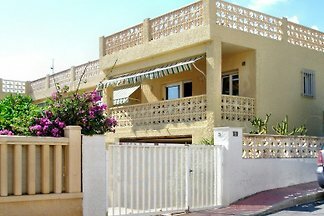 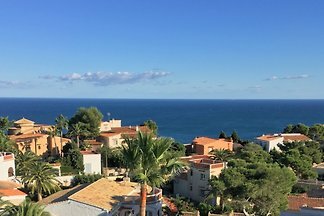 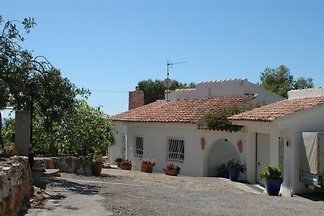 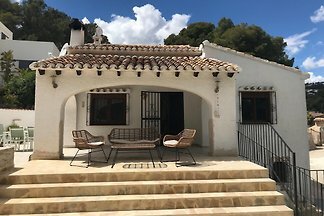 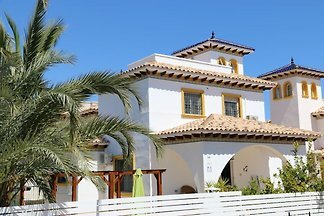 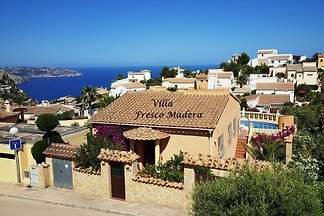 A well maintained, detached house with sea views, a spacious, Mediterranean garden. 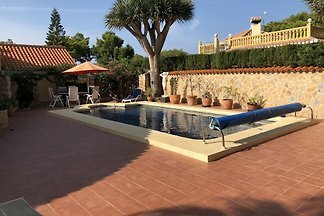 Large pool area with barbecue. 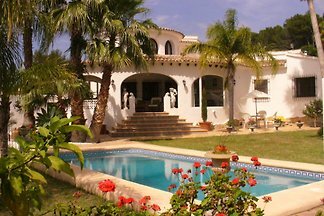 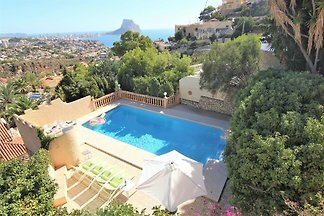 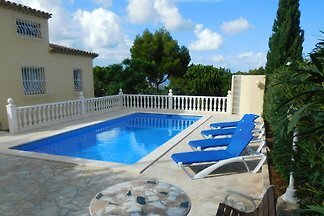 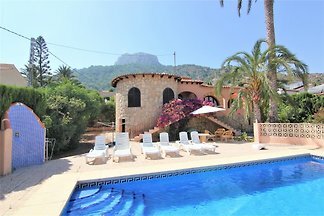 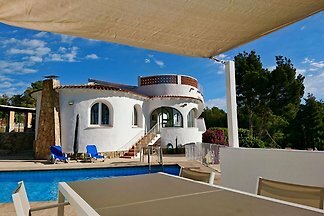 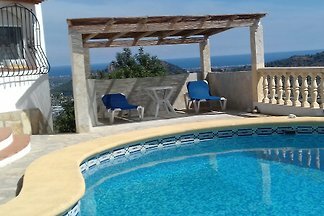 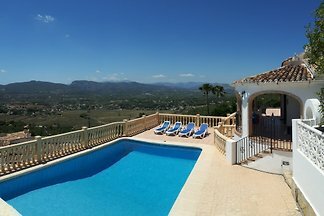 Villa with private pool, garden, terraces, air conditioning and views of the mountains and the sea. 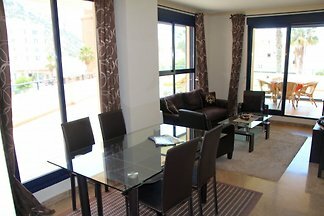 Suitable for up to 6 people very quiet and private. 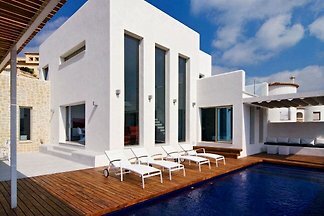 To your own use. 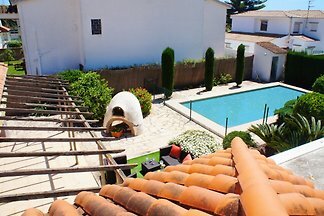 Finca heart of the pinewood in a family environment separate apartment. 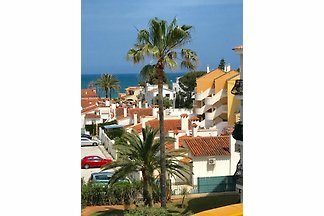 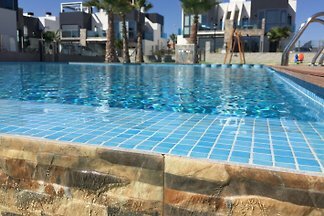 Central location, sea view, own roof terrace, pool, 600 meters to the beach, and 7 minutes walk to the center of La Zenia with 150 shops. 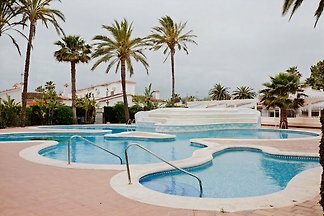 from 5 266 holiday homes & accommodations in Valencia & Surroundings were rated with an average of 4.8 out of 5 stars ! 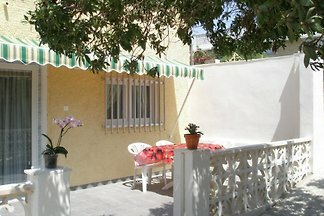 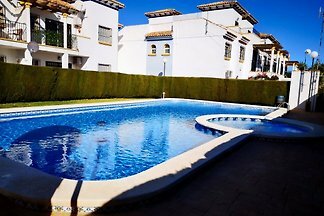 Rent successfully your holiday flat or holiday home in Valencia & Surroundings in only 20 minutes !